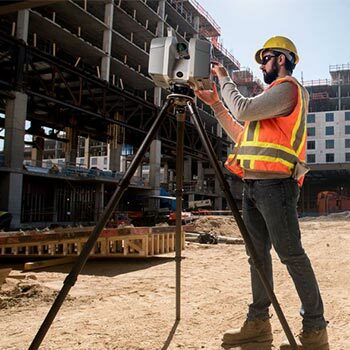 For the last several years, the focus in the AEC market has been repurposing the design team’s or sub’s BIMs for construction. Our model evaluation service, inspects the model system-by-system, noting any omissions, mistakes, or areas for improvement. And compares the current drawing set to the model’s detail. As an all contractor subcontractor, you know the building model you receive from either the GC or Engineer can many times be an iterative process of re-purposing by the time your team begins detailing for constructability purposes. How do you evaluate whether or not your systems can meet the needed environment requirements and can be installed against the structural model? The 3D Model Evaluation Service inspects the model system by system noting any omissions, mistakes, or areas for improvement. And compares the current drawing set to the model’s detail. Step 1: Complete a brief questionnaire about the scope of the project and modeling exercise. Step 2: Deliver the contract, the drawings, and the model. Step 3: Our Services Team will examine and interrogate the model based on eight quality aspects. Step 4: We deliver a report to you which grades the model by system. 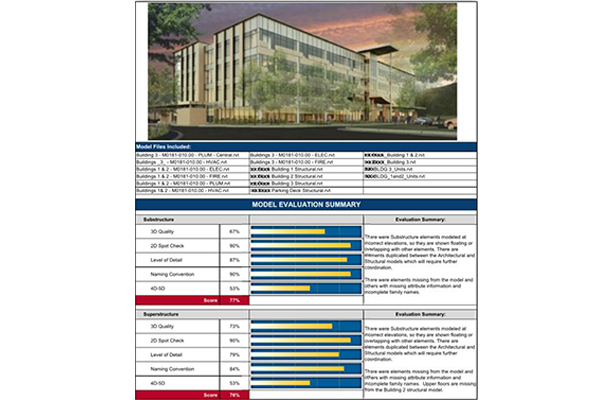 This is a third-party independent review of the model which you can share with the design team and the Owner. 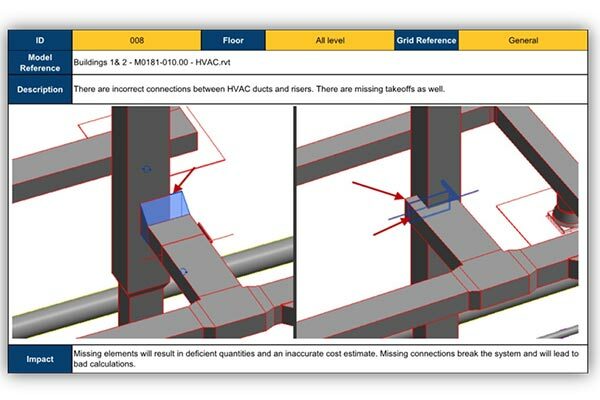 It includes detailed explanations of issues with the model, comparing 2D snapshots with 3D snapshots where applicable, plus recommendations for resolving the issue. Step 5: You determine if you would like to use the model(s) as-is or receive a quotation from us to fix the model.